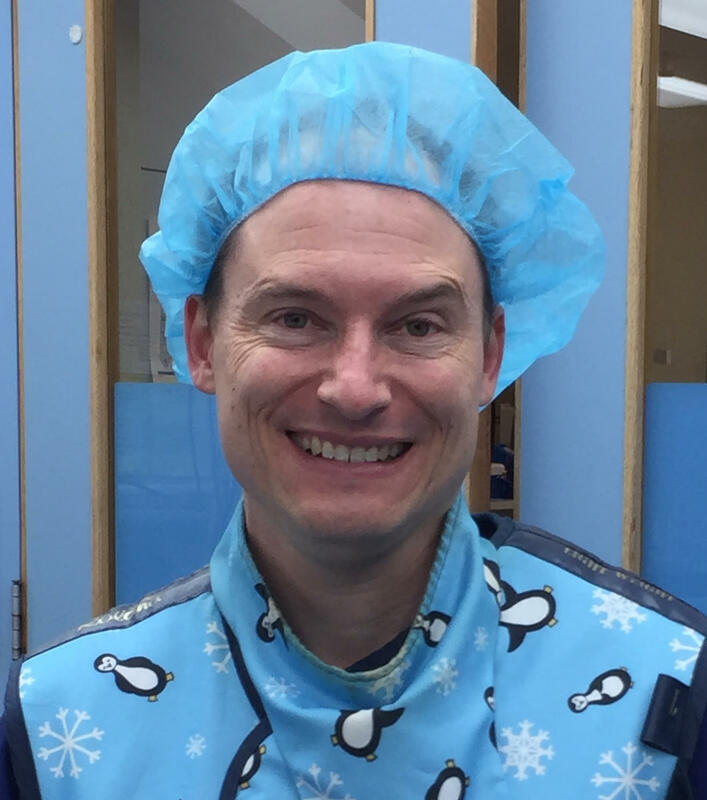 Dr Jason Koerber is a Consultant Anaesthetist at Flinders Medical Centre (FMC) in Adelaide. Jason has an interest in regional anaesthesia and in research. His practice includes a variety of ultrasound-guided blocks for orthopaedic and ortho-trauma lists. He is the regional fellowship supervisor at FMC and the site lead for the PADDI and POISE-3 trials. Abstract: What concentration or volume to use for your peripheral nerve block?